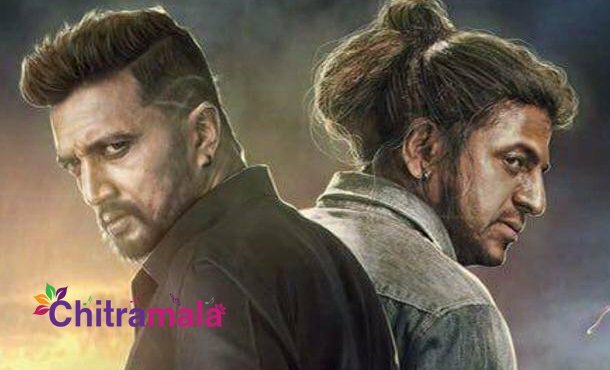 The Villain is the latest film in Kannada film industry which is generating a huge buzz. The movie stars Shuva Raj Kumar and Sudeep in the lead roles. Prem is the director of the film. The fans of Shiva Raj Kumar were literally unhappy with the way Sudeep slapping Shiva Raj Kumar in the movie. They are making comments on Sudeep and the film’s director over the same. They were severely upset and angry with Sudeep and it has caught the attention of the actor as well. Apparently, speaking to the media recently, Sudeep said, “Don’t unnecessarily get into the conclusions. Shivanna was in the industry for a long time. He is still a great star. Why would he accept a film without knowing the script? I have no objections if the makers chose to remove the fight scene from the film.” said Sudeep. The fans are demanding to remove the fight sequence and are threatening the producers that they will handle protests in the theatres. We have to see if Shivanna comes forward and responds to the same.